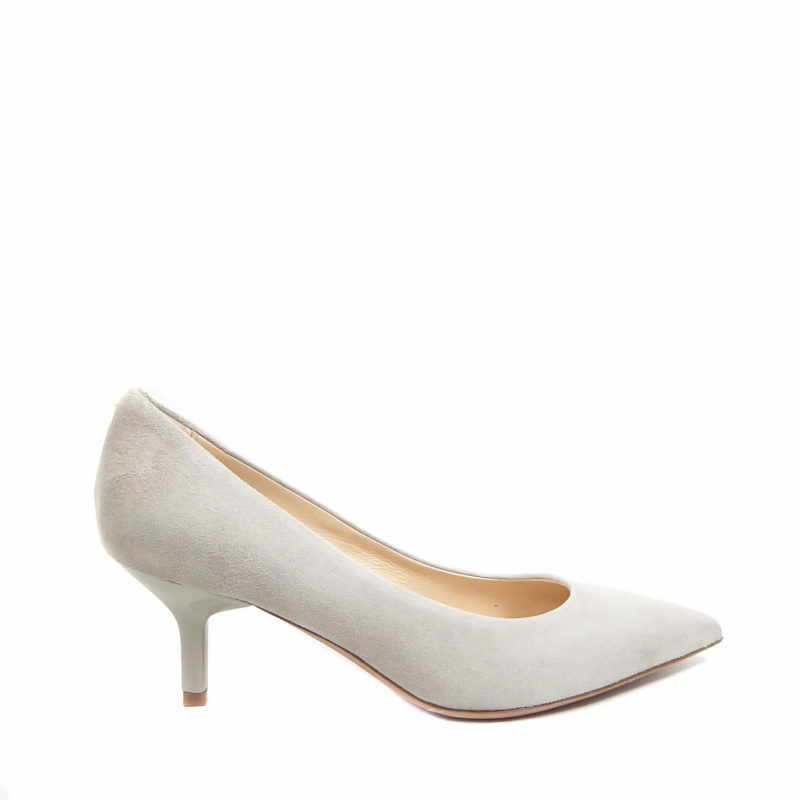 Slip into these beautifully contoured pumps from Kennel Und Schmenger. 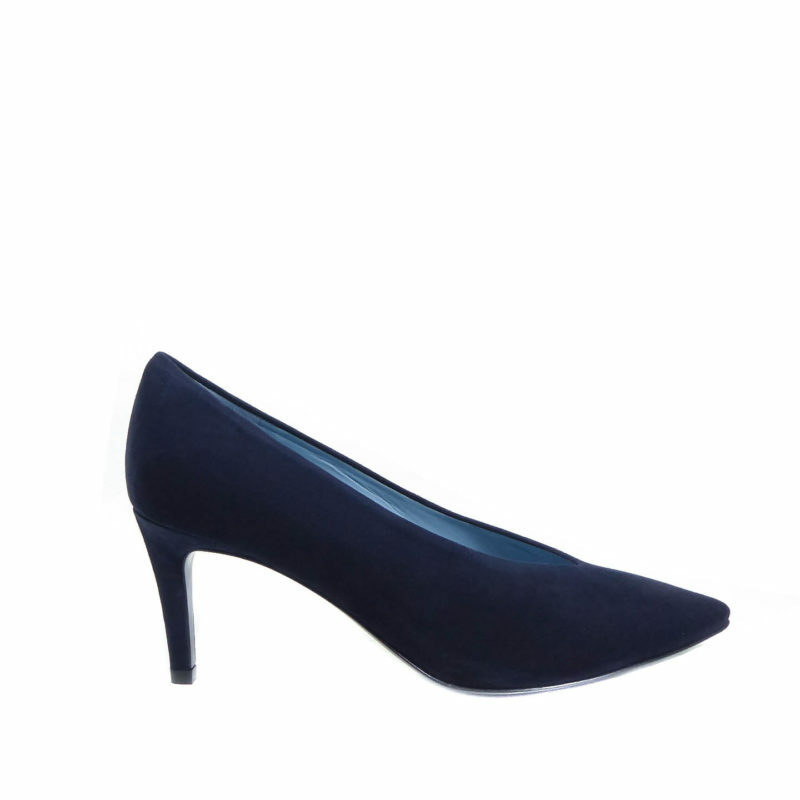 This elegant shape has no toe cleavage and instantly elongates the leg, creating a slimline silhouette. Crafted from premium suede and featuring an almond shape toe and all leather lining. Understated elegance.